It is all for His Glory. Glory be to the Lord and our lives must be in honor of his glory. 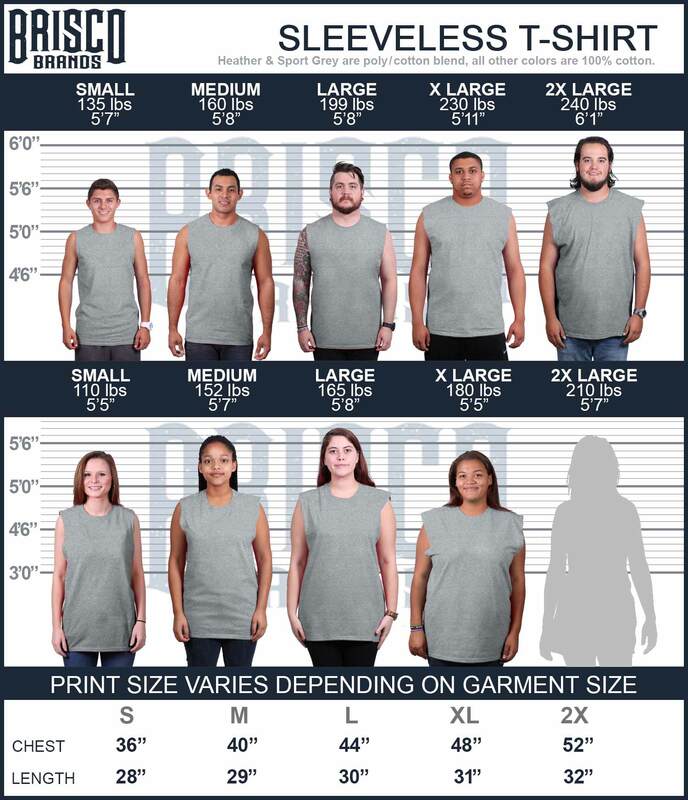 Deuteronomy 5:24, "You said, 'Behold, the LORD our God has shown us His glory and His greatness, and we have heard His voice from the midst of the fire; we have seen today that God speaks with man, yet he lives.” A powerful message from Christian Strong™, this Christian Sleeveless T-Shirt is what you need to stand up for your beliefs. Just as God strengthens us, our faith strengthens God. He has a plan for us and keeps us close with his glory and love. Be true to God and commit to his glory.